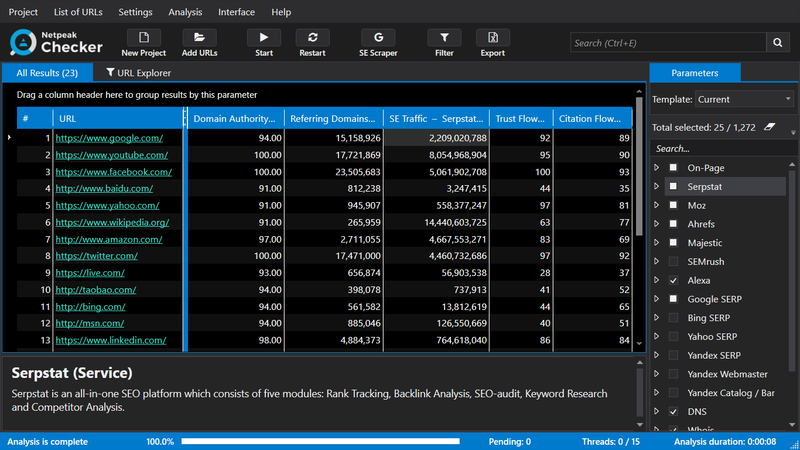 SEOQuake checks any website's indexing pages, backlink counts, bing index links, alexa rank domain age, rank, external and internal links count. This toolbar is completely free. MozBar gives analytics of viewing any page or by SERP. Its gives detailed statistics about county, region or city. 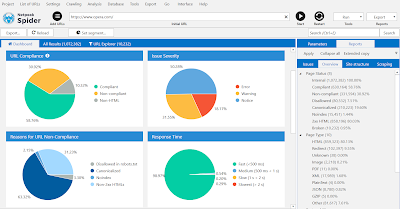 Also tells about http status and errors. SEOSerp extension allows you all to match a correct keyword search for your website or blog. It also helps to check the rank of targeted site. SEOWebsiteAnalysis is powered by Woorank site. Which gives indepth details of your site including errors on it. Also give you the solution to rectify it. GoogleSERPcounter toolbar quickly identifies the correct location and position of your website or blog in any search engine like Google or SERPs. SEMRushRank is owned by SEMRush which is a complete marketing solution for any site. 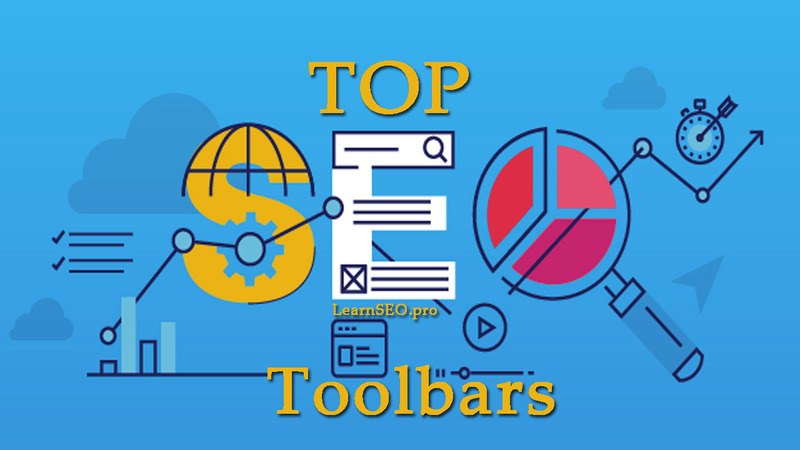 It automatically displays the page rank on the toolbar. 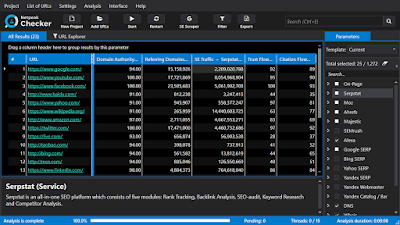 MajesticBacklinkAnalyzer instantly analyses about the backlinks of your website. As it crawls the whole webs to do it. It also shows the trust flow rating. KeywordsEverywhere is free keyword research tool. It also shows the search results count and cost per click of that particular keyword. SLERPEESERPSEOTool shows live SERP preview in real time. It saves draft anonymously and Share it to colleagues, clients etc. for feedback. SEOMinion analyses and help you to get the details of SEO tasks such as On-Page or Off-Page, broken links, Preview of SERP and highlighting of backlinks. METASEOinspector inspects all the available meta tag of your site. Meta tags plays a vital role to rank any website in search results. TagAssistant is powered by Google, thus it is important to install. It helps to implement lots of various Google pixels or tags including Analytics, Tag Manager etc. Hope above give list of SEO Toolbars will help you to rank your blog quickly. 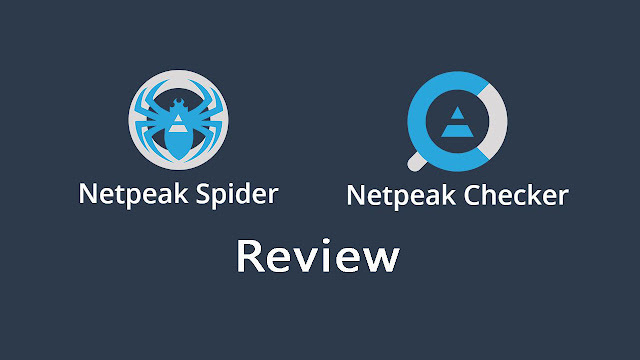 If you have any new suggestions you can always connect us. How to add Canonical Tag to your Blogger? 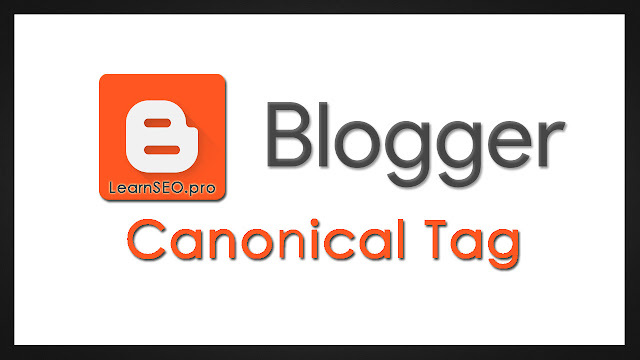 Canonical tag is very important for every website. Even more important for blogging site. This tag deals with duplicate content issue. It avoids duplicate content exist in your blogger. Canonical tag send a message to search engines crawlers that which url link should be for a current page. Its a hint for serp. How to add canonical tag in blogger? We have to add this to blogger template. 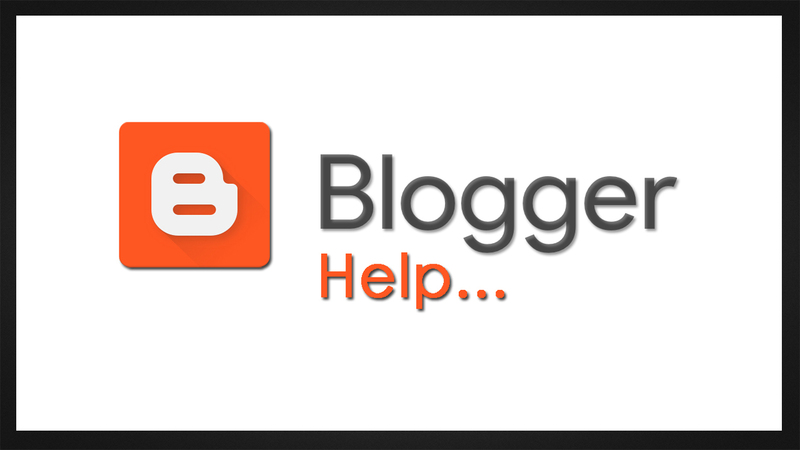 Here are th steps to add this canonical code in your blogger template. Now Search engine crawlers will update this tag and duplicate content will be avoided by them. Whether you blog has a good quality content. If blog posts are not readable visitor will not spend time on your site. 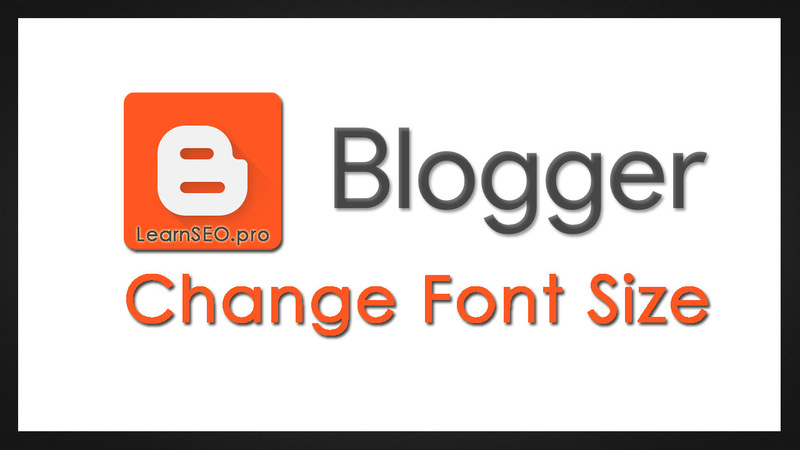 Thus it is essential that your blog's post should be readable enough with stylish font. How to increase blogger posts font size? It is a very easy task to increase the blogger posts font size. By default font size is too small. However there are several blogger templates which provides customization to change font size or style of every division to make it more classy and readable. Now enter and below the above given code paste this code. 2. Then click on Advance and now you can change the font size accordingly. However with this method you can change the size only to 14, 16 and 20px. If you need the size other than these 3. You have to follow the Method 1 to do it. Hope this tutorial will help you to learn the things correctly. How To Remove Showing Posts in Label From Blogger.com? Today we are going to teach you the way to hide or remove "Showing posts in label" option in blogger or blogspot. As all of we are aware about blogger.com which is a platform for webmasters or freelancer to start their own blogging site of any niche. There are lots of features which can be add or remove as per your requirement according to SEO. 5. Replace above given code with the code given below and save template. "About-me" widget in blogger shows the author or profile pic, name and description about social bookmarks. There are several social bookmarks button you can use according to your wish. You only have to follow few steps and it is very easy to install it below each post. Replace https://2.bp.blogspot.com/-yR6RYS9L8io/XIOF0iJ7sxI/AAAAAAAAD8E/kvFnK4nr3qAx8v_-5KDyVyHzhHrUzEnAwCLcBGAs/s1600/asim.jpg with your profile pic url. And size should be 80x80 for better view. Replace Asim with your name. Maximum characters of name - 12. Replace green colored text with your own description, should not be very lengthy. Replace the yellow colored social profile links with your own. Hope this widget will work perfectly on your blogger. If not, kindly connect with us. We will solve it as earliest as we can do. 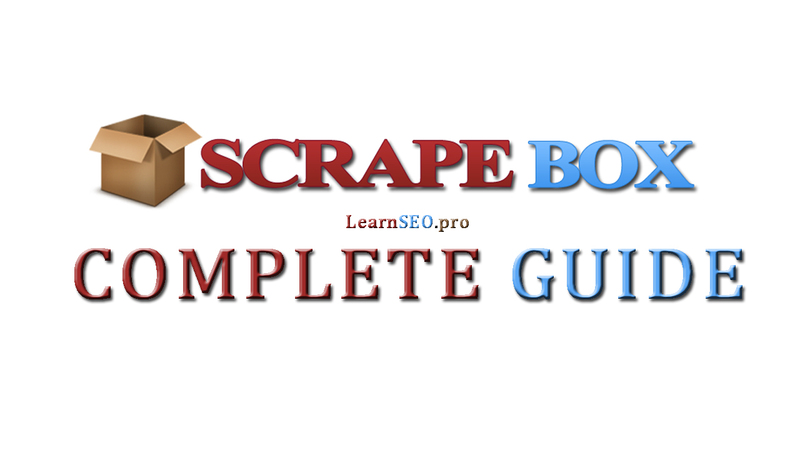 Scrapebox is the best SEO Tool to buy for a lifetime. You only have to pay once and use it for your sites to rank fast in all the search engines. It automates most of the manual seo activities. Its has lots of features. Today we will share you the complete guide of Scrapebox along with all the features and addons. Their developer team build new addons regularly and they update it for all the registered users at no cost. Here is the tutorial which will guide you the every best way to use Scrapebox. If you don’t have SB, here is the Blackhat trick to get $40 off instant without applying any coupon code. Visit Scrapebox.com/BHW and see the discounted price. 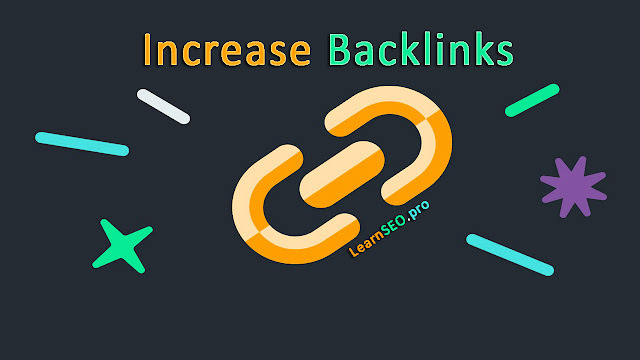 How to Increase Backlinks for Free for your website? Backlink is a type of link which we get from another authoritative website. Backlinks play a vital role to rank your website in Google search 1st page on a specific targeted keyword. However search engine calculates other factors too like: On Page SEO etc. Put your site link on the website which have Good domain authority. There are lots of free site where you can check domain authority for free. Don't add backlink on spammy sites. It will give you a bad link. Which will effect on your site performance. How to increase backlinks to rank your site fast? Increase Backlinks using DA Dofollow Social bookmarking sites. Infographics is one of the best and most popular way to get a quality and valuable backlinks. Write guest articles. There are several authoritative sites for guest posting. 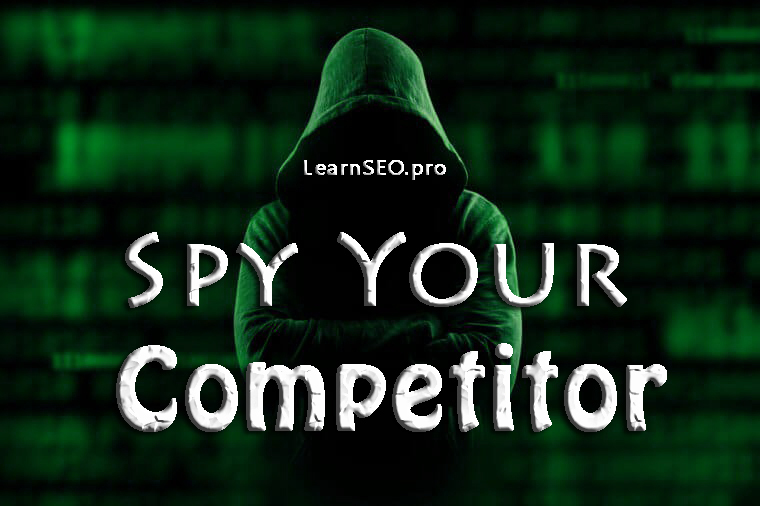 Spy on competitors backlink and list down their Dofollow links and use them for your site. Connect with bloggers and tell them to write some informative post about your product or service and mention your site url once. 1. Open Google Images and click the little camera. 3. Now there are various ways to find similar images the fastest way it to click on "All sizes." 4. Now Google will show you all similar indexed images in all sizes. Select anyone from it. 5. Click "Visit page" and check if your image is correctly linked to your site. If image is properly linked Places where it may be. You can search by browsing the complete page but a little trick to make this process easier and faster is to use the source code. Press F12 or Ctrl + U to open the source code, then press Shift+f to open the search box and look for your URL. It will automatically find your site if it is there. If you don't find any backlink, look for the contact form and ask them to give a credit. Hope this article will help you to increase quality backlinks for free. Every business is focusing to market their products or services digitally on online platforms. 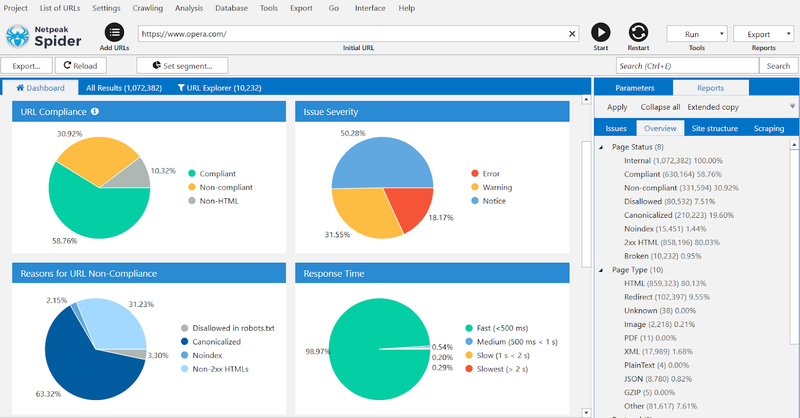 Now you can spy on your competitor digital performance with no hassle. And implement the same strategies and targets to grow your own business. We are introducing the tool which is very helpful for Affiliate Networks, Ad Programs and Performance Marketing Platforms to keep an eye on your competitor and ensure your online marketing strategies are accurate in this technology changing world. WRW provides you correct Digital Ad Intelligence which you require to spend your hard earned money more efficiently and grow your organization. Access 90,000+ Advertisers, 20,000+ Websites and 500+ Affiliate Networks across 5 countries. Do you think you're an Affiliate Marketer? Take an Affiliate Marketing quiz and see much do you score! If you are an Affiliate Marketer, lets evaluate your knowledge with this Affiliate Marketing Quiz and Test. Get instant result with correct answers. These questions consist of some important details. All questions are with multiple choices. Choose the best answer according to your knowledge. These questions doesn't cover all knowledge related to Affiliate Marketing. You will receive your result instant after completing this online test. There are 10 questions. Each question contains 10 Marks. It is also called as performance-based marketing in which a business rewards one or more publishers or affiliates for each unique visitor or customer brought on the advertisers official website or products by their own marketing strategies and techniques. It may be using bulk emailing services, by putting advertisers ad or banner on website or blog, using social media and applying seo techniques etc. The main focus of publisher should be increasing the numbers of sale of client's product or services and diverting new users to site. Disclaimer: Neither the author nor Third Party make any representation that this quiz is a complete test of all aspects of Affiliate Marketing.